Gisele Ganne makes the most exquisite divorce and mourning jewelry. For example, her bird skull rings have museum-worthy details that make them more apt to be behind glass rather than on someone's fingers. Although the jewelry may not be particularly friendly to the pocketbooks with a price range from $300-$3,000, each piece works perfectly fine as eye candy. 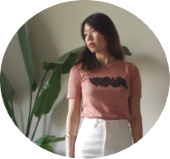 You can purchase pieces from her line at UK site, Kabiri. I love all the rings!! I want one of those rings. So pretty. divorce and mourning?? but this just made me so happy! I don't wear jewllery, but I like it! :). i really like your blog, is great! 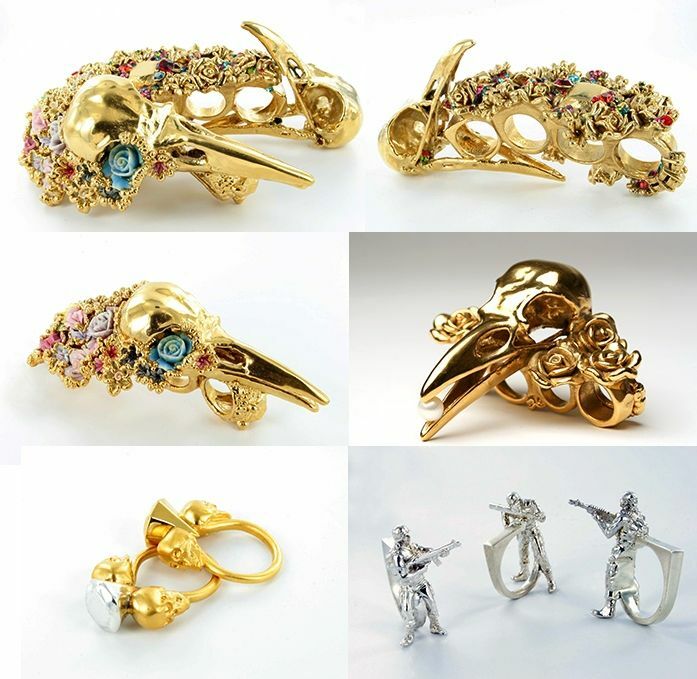 Lauren Lanza Osias: I love angry jewelry too! Never thought of it that way, but what a great description! thetragicallychic: Isn't it sad? The price tag is devastating. oh wow. They're amazing. what an interesting find!